WELCOME TO COASTER TO COASTER! 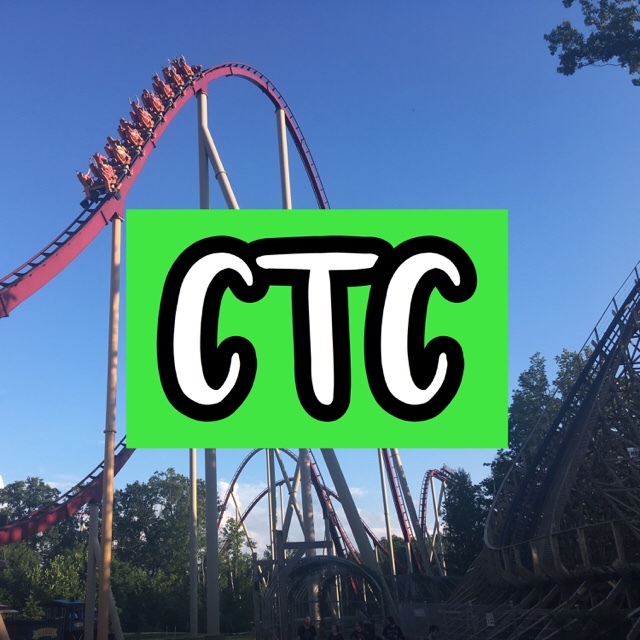 Brandon, the owner of Coaster to Coaster, at Carowinds enjoying Opening Day 2019 on March 23rd! Welcome to Coaster to Coaster! Thank you for spending your valuable time checking out this website! My name is Brandon and I’m a 14-year old coaster enthusiast! I have been interested in roller coasters and amusement parks since 7-years old as I visited my home park, Cedar Point, a few times every year. When I was 8-years old, I had a season pass to the park and really got more interested in the industry. I researched lots about coasters and discovered my passion that is a huge part of my life! When I started getting interested in writing and sharing my ideas, as well as filming and photography, I started practicing. When I was 12-years old, I decided it was time to share my skills with the world! I created Coaster to Coaster, the name perceiving an allusion to riding roller coaster after roller coaster. It’s more than just providing roller coaster and amusement park content. I put lots of work and effort into making content that assimilates coaster enthusiasts, the general public, and people afraid of roller coasters; to form a community. My content is approached to reaching everyone who is part of the coaster community, and also people outside of the coaster community. The way this is unique from other content about the same topics is that there are a connection and a way that the content can relate to anyone. I share my excitement, curiosity, and passion for my content!